Dynamic Light Scattering (DLS) is a well proven technique for particle size analysis, but the trend seems to be sometimes to trust the result more than understanding the method. DLS relies on single scattering and once you reach a higher concentration of your material there will be multiple scattering – if you don’t know how much single and how much multiple scattering is happening then you can’t trust the measurement result. Traditionally to avoid this issue a high dilution of samples is used – but this can change the sample and cause flocculation of particles so again the result is meaningless. 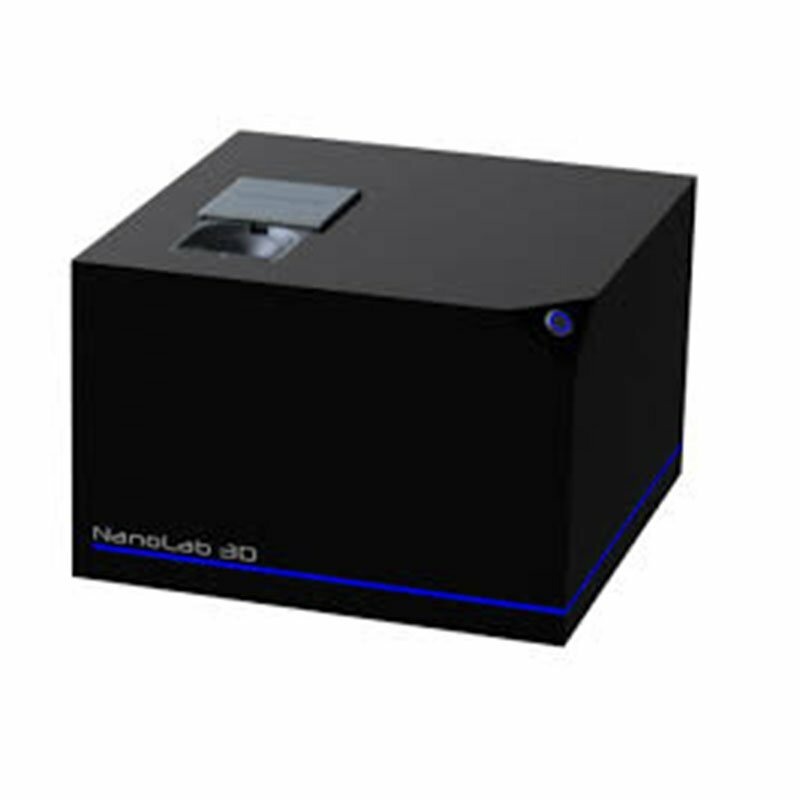 The Nanolab 3D from LS Instruments supplied exclusively in the UK by Merrow Scientific uses a unique 3D modulation technology using two unique principles to measure how much single scattering and how much multiple scattering is happening, and focuses on the single scattering result to ensure accurate results and no dilution of material required. Once we start to look at very concentrated solutions then there is only multiple scattering taking place, so DLS isn’t a viable technique and at that stage we would use the DWS Rheolab which uses multiple scattering to measure particle size. Merrow Scientific is the UK partner for a number of overseas laboratory instrument manufacturers representing them in the UK and Ireland for sales, technical support and servicing. These scientific instruments are very often unique with clear benefits for the user.